R.D. 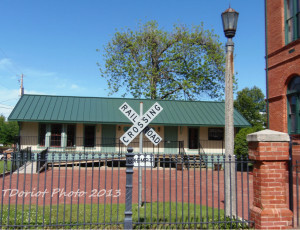 Moses Train Depot building at the Jefferson Museum. Last year’s Train Days in Jefferson were so popular that this has become a yearly event. With your $15 “Boarding Pass” you’ll have access to four separate train destinations. 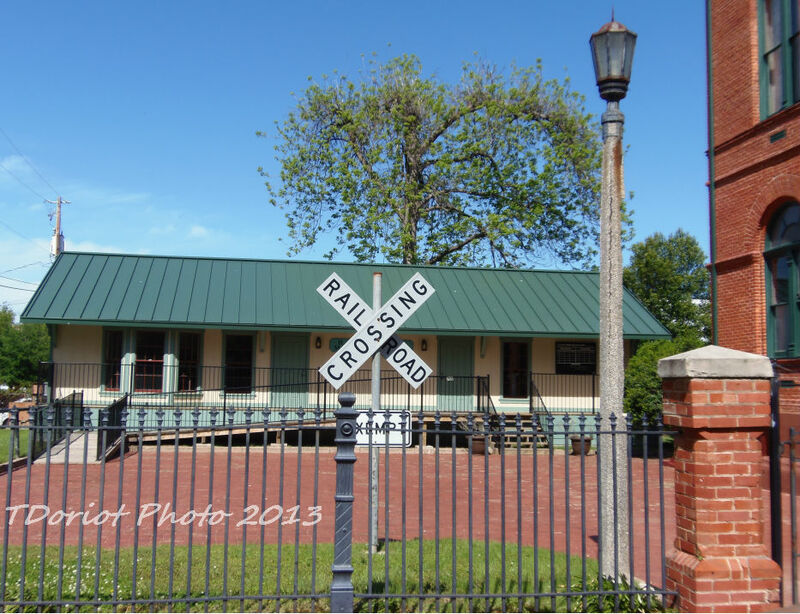 Plus with the pass you can visit the Marshall, TX T & P Railroad Museum at 25% off their tickets. Model Trains at the Jefferson Transportation Center. 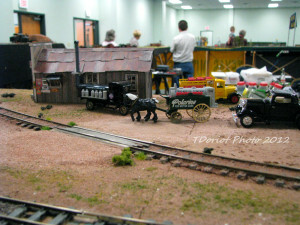 Model trains are at two locations, the first is the R.D. Moses model train in the Texas & Pacific Train Depot behind the Museum on the corner of Austin and Market St. 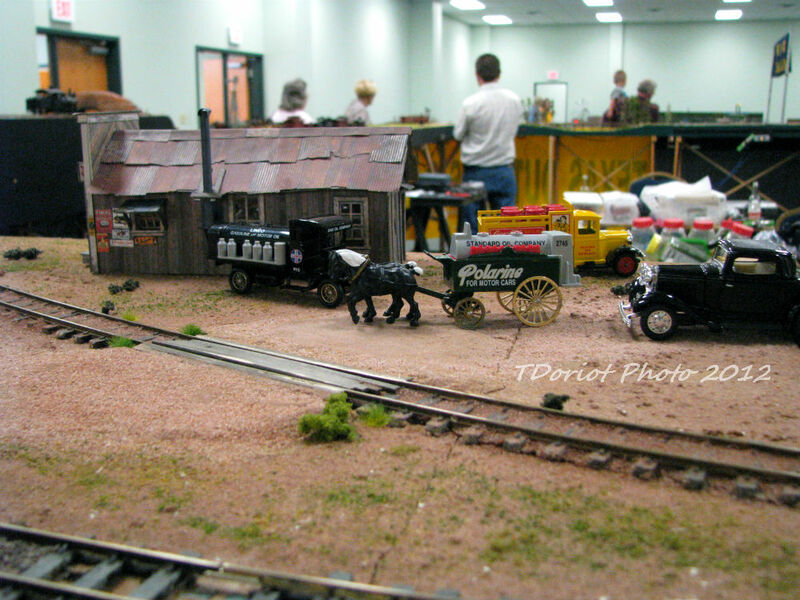 The second is at the Jefferson Transportation Center where you’ll see the whole building filled with scale model trains by clubs from all over the Ark-La-Tex. Luxurious travel aboard the Atalanta. 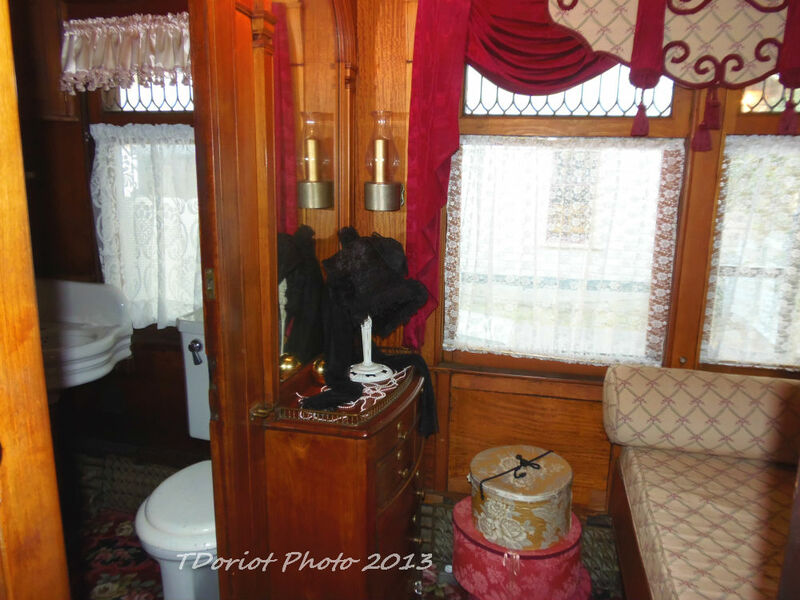 Hop on the Jay Gould luxury rail car the ”Atalanta”, he used while traveling up and down the rails during his train days. This car is reminiscent of what a Robber Baron of the day would have had to bring his entourage with him while he traveled. Ride the rails in a real antique train on a set track along the Big Cypress Bayou through the scenic woods. Book your room at the White Oak Manor bed and breakfast early to assure your reservation for the weekend. The proceeds benefit the Jefferson Historical Society and Museum. 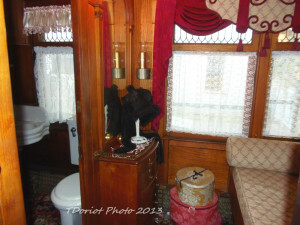 Please visit jeffersontraindays.com for more details.